The processes of globalization, the Internet, the broadband technologies, and the convergence are among the main milestones tracing the dimensions of humankind’s development in the 21st century. They are also the fundamental points that trace the basis of social transformations. Today these transformations are catalyzed by the intense development of information and communication technologies. As positive as their impact might be on progress in all areas of life, it is no less true that they pose challenges for the social stratification of society. 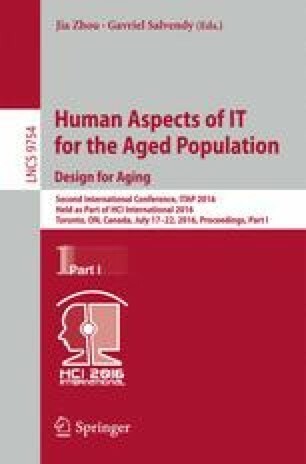 The trend of population ageing determines the need for urgent prevention of elderly people’s social exclusion from the modern information environment. The proposed paper examines the European policies in this respect and presents the results of a social survey on changing reading practices (with respect to texts on paper and electronic support) of elderly people in Bulgaria. Еvolution of Reading in the Age of Digitization (E-READ).